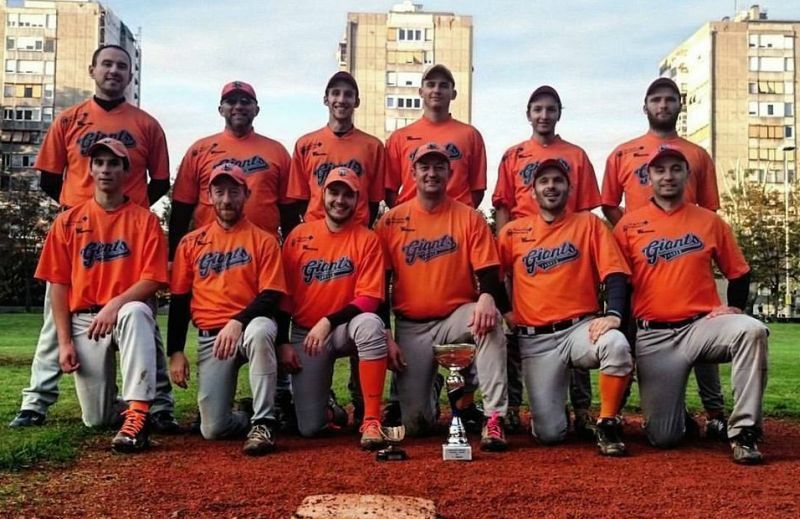 Team Zagreb Giants became Croatian Champions in season 2015. It is their second trophey in this season. First was Croatian Cup. Finals were played on Saturday 17.10. Giants were better than Mrki Medvedi with score 7:5. Both teams were good on the field. Till the 5th inning score was 2:2. In 5th and 6th inning Giants made 5 more points. Mrki Medvedi started making points again in 7th inning but they made 3 points which was not enough for turnover. Mrki Medvedi ended the game with 7 hits while Giants had 5. 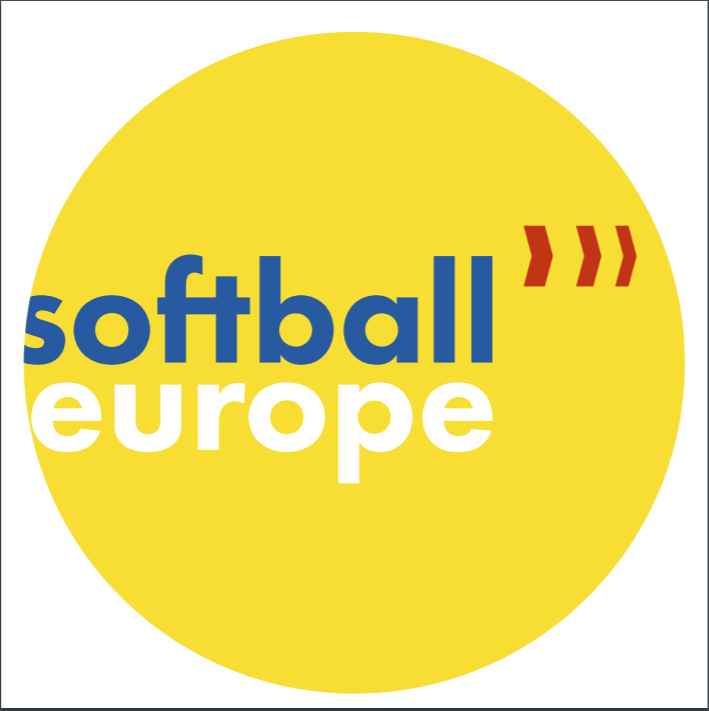 Individual awards went to following players: Bruno Kukolja- best pitcher, Alen MagdaleniA� – best batter and MVP Hrvoje JerbiA�.